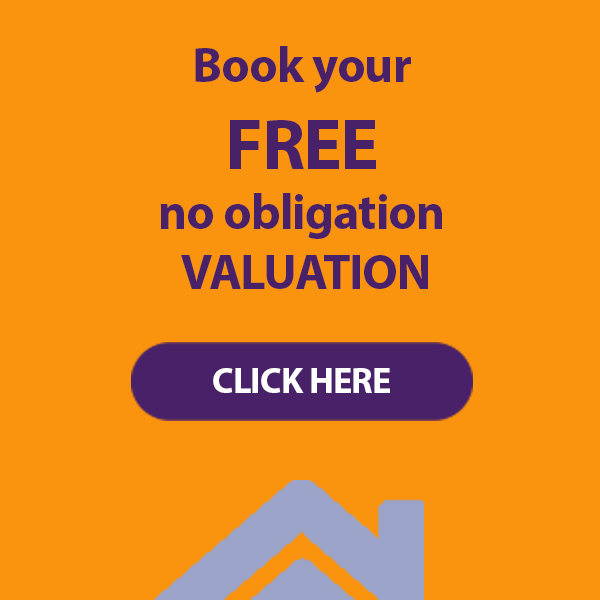 Founded in 1985 and situated in the scenic coastal town of Dawlish, we have built a strong reputation as a leading letting agent servicing the whole of South Devon from Exeter through to Torquay. 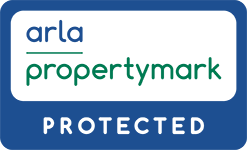 We are an independent family run company that specialises in lettings and management and are fully licenced and regulated by ARLA. 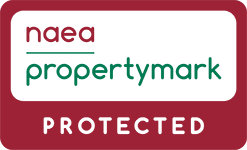 In December 2018 we subsumed Pearson Ranger estate agents which includes their lettings property portfolio. Lettings industry regulation coming soon! !